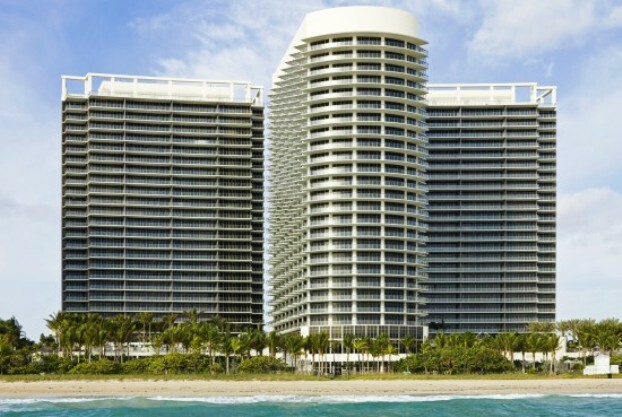 The St. Regis Bal Harbour Resort, Miami Beach, awarded the coveted Forbes five-star and AAA five-diamond awards for 2014, is a peerless haven of oceanfront elegance, quiet unwavering taste, anticipatory service and seductive amenities. This exclusive Miami Beach enclave is directly across from the celebrated Bal Harbour Shops and mere minutes from the whirlwind energy of South Beach, Miami, and the area’s premier events such as the world-renowned Art Basel. 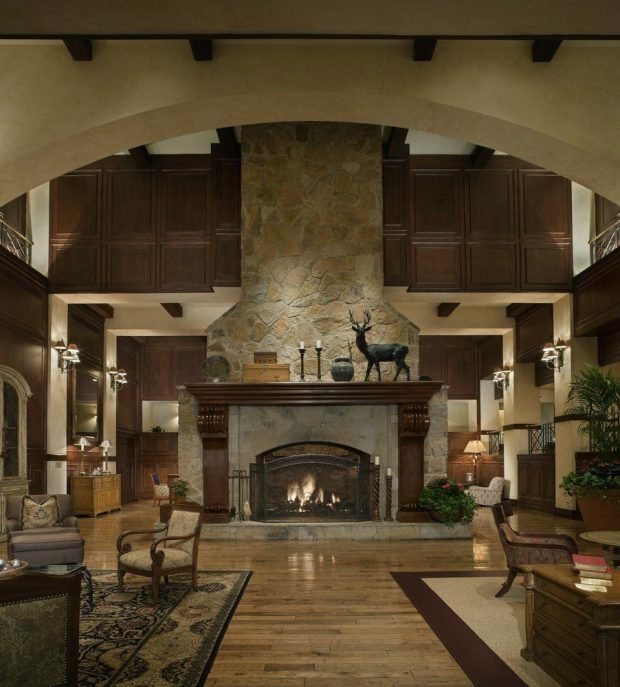 The Houstonian Hotel, Club & Spa is located on an 18-acre wooded oasis in the heart of Houston. The Four Diamond Houston hotel is known for comfort, elegance and exceptional service. Located alongside the dynamic Galleria and beautiful Memorial Park, The Houstonian offers a rare opportunity to escape in the city… not from it. 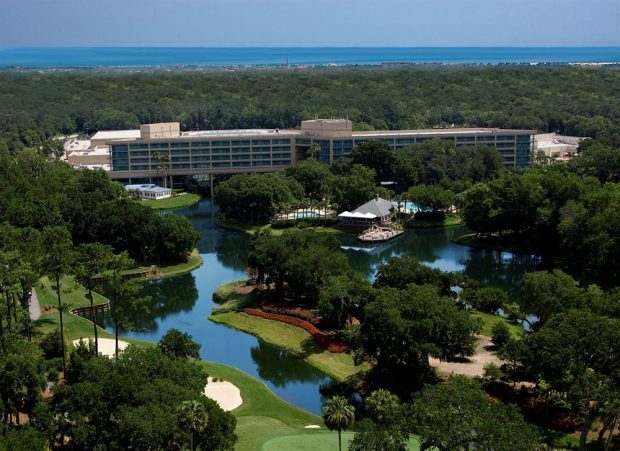 The Sawgrass Marriott Golf Resort & Spa offers you a unique escape from standard hotels with a total of 510 rooms. Sawgrass Marriott Golf Resort & Spa also offers spacious suites and villas, for exceptional privacy and comfort.